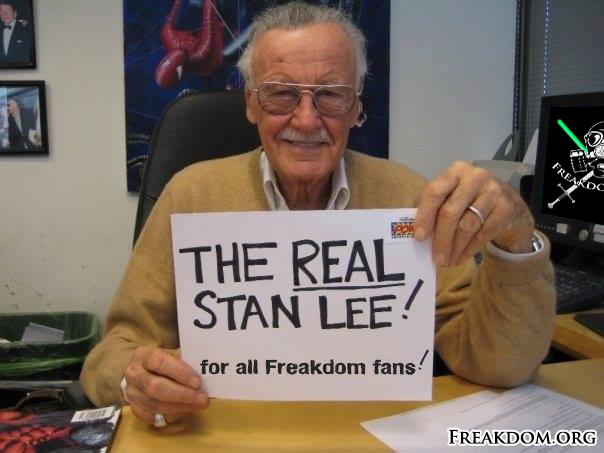 La Freakmandad: The real Stan Lee! For all Freakdom fans! The real Stan Lee! For all Freakdom fans!